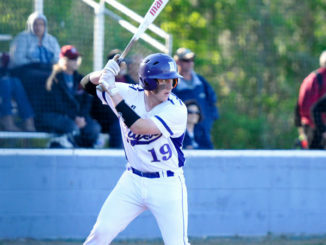 Hahnville had a tough first round road draw in reigning Class 5A champion Central-Baton Rouge, and it ultimately meant the end of the Tigers’ baseball season. The No. 25 seed Tigers (18-16) led 3-1 after three innings and 3-2 after four, but No. 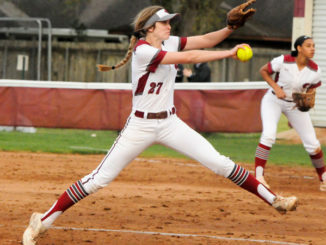 8 Central scored eight runs over the next two frames to earn the 10-3 win at home in a Class 5A first round playoff game. Central (22-10) got three on with one out in the bottom of the fifth, tying the game when Sam Kenerson crossed on a wild pitch. Travis Dowden grounded out to plate a run, then Drew Lasseigne laid down a bunt to score a run and make it 5-3. An RBI single by Dalton Aspholm made it 6-3. In the sixth, Central got its first four batters on via error, double, single and triple — the latter off the bat of R.J. Coffee — en route to a 10-3 lead and eventual final. 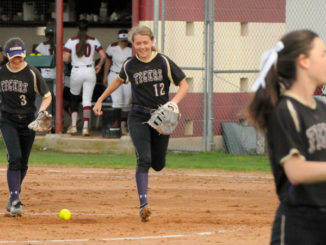 Hahnville loaded the bases in their half of the sixth inning, but could not land the big hit — it was Hahnville’s last true chance to turn things back around. 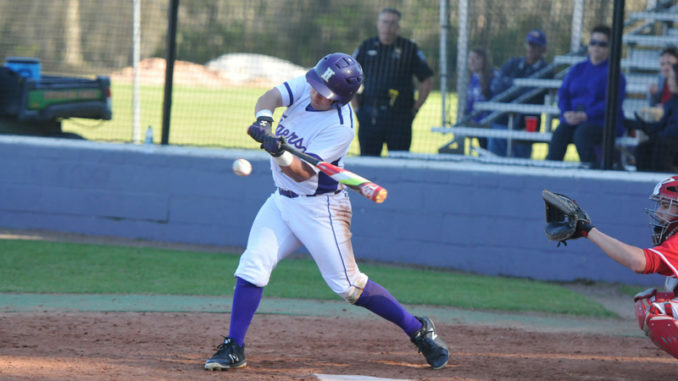 The Tigers took their early lead charged by the bat of Josh Nunez, who hit two solo home run blasts in the game to lead Hahnville offensively. Hayden Theriot went 2-for-2 for Hahnville. Joey Saucier took the loss for Hahnville, going 4.1 innings and allowing four earned runs on four hits and four walks. Brant Husser took the win for Central after 5.2 innings of work. He struck out six and allowed two earned runs on five hits and three walks. Kenerson went 2-for-3 at the plate with three runs scored to lead Central. Coffee went 2-for-3 with a run scored and RBI. Aspholm went 2-for-4 with an RBI. 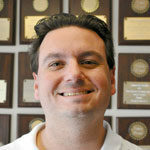 Husser was the winning pitcher of last season’s state championship game and came ready for action on Monday. While Hahnville’s season ended earlier than he and his players would have hoped, Baudry said he was no less proud of this team.